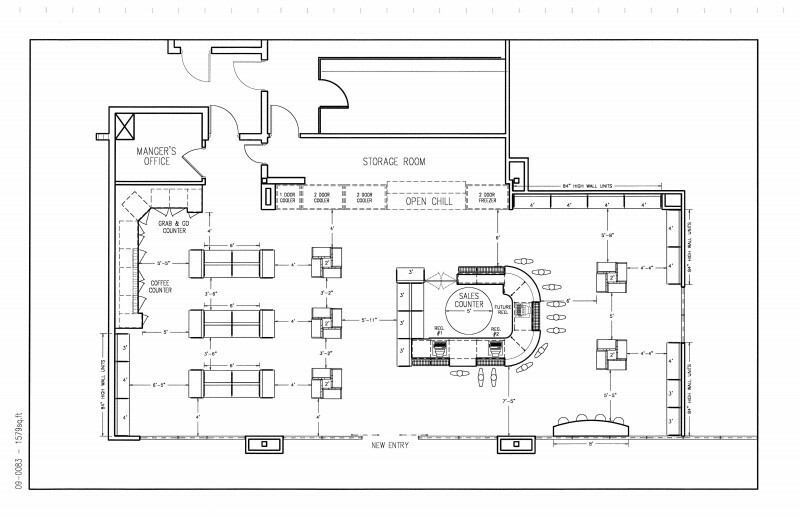 Take advantage of SHOPCO’s minimal design fee to have our experts create a customized layout solution for your store. We will help you create a store layout which is eye-catching, functional, and maximizes selling space. SHOPCO’s extensive experience in store design has proven that certain design parameters have a major impact on impulse sales and profitability. 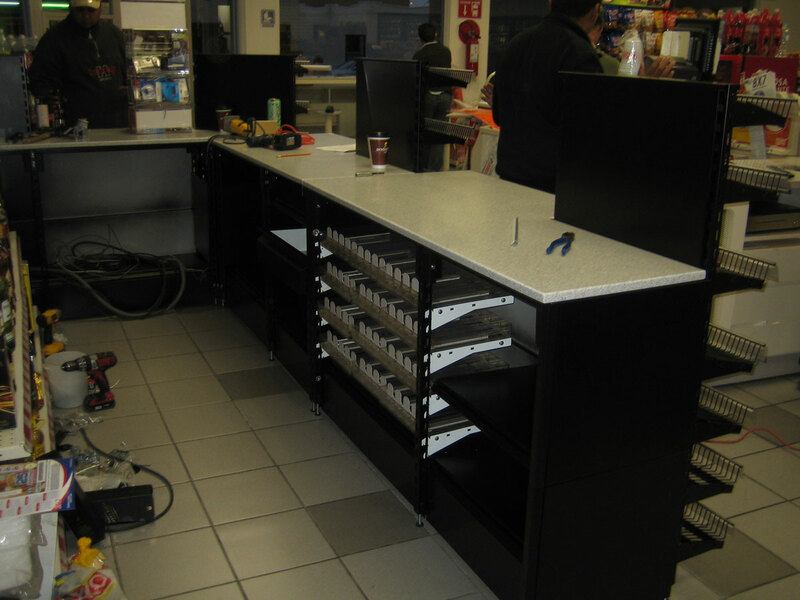 SHOPCO’s exceptional CAD design team is experienced in designing convenience stores, truck stops, small retail shops and will work personally with you to design the ideal store for your application! Why focus on the design and layout of you store so much? Because. Studies have shown that the design and layout of your store has a major impact on the impulse sales, shopper to buyer conversion rates, repeat customers, and by extension overall profitably. 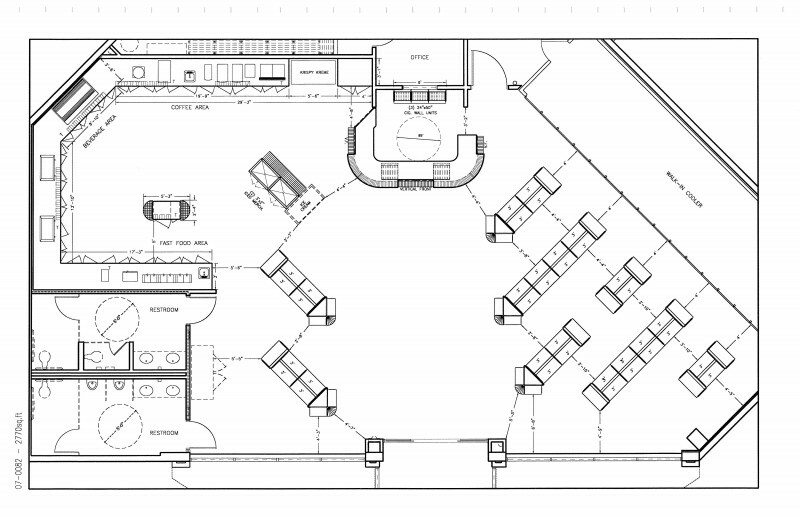 Will SHOPCO design the layout of my entire store or just a portion? Entirely up to you, if you want only our Gondola Shelves, or only our Metal Food Service Counters, or only Checkout Counters, then SHOPCO can help you with that. 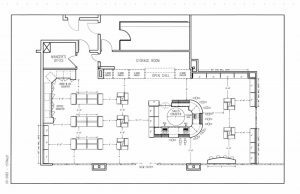 Or we can develop the layout of the entire retail area of your store or just a portion when you retain our expert design team. Will SHOPCO install their products for me? 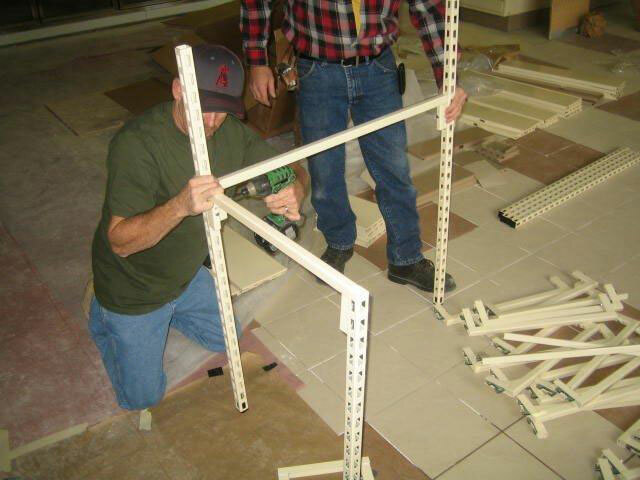 Take advantage of SHOPCO’s nationwide network of trained professional installer’s help you complete the final step of your new store interior process. 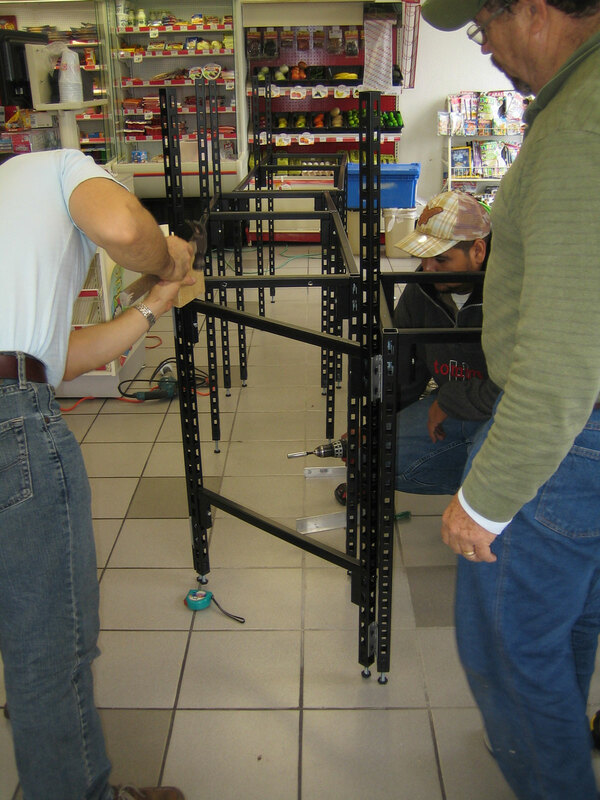 You will be glad you let our experts handle your install project. Does SHOPCO Have Major Roll Out Project Management? YES! SHOPCO has the capability to assist our national account customers with major roll-out project management solutions from supply to installation. We offer full installation capabilities of all of our checkout counter, food service counter, gondola shelves, and all our convenience store products. How do I know design and layout will have such a positive affect my store’s profitability? There have been many studies demonstrating the correlation between store layout and impulse sales/shopper to buyer conversion rates. How does SHOPCO plan to improve the layout of my store? The Checkout Counter is going to be the most heavily trafficked portion of you store and thus it is going to be the key location to place merchandise for high profit impulse sales. Behind the Checkout Counter should also be a hub for the sale of cigarettes and high value impulse items, both to display prominently and prevent pilferage. Gondola Shelves can be used to display stock merchandise in interesting and eye catching ways. 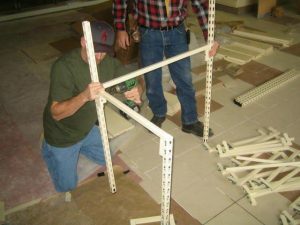 By having a variety of items displayed on separate Gondola Shelves, along with having both solid and wire Gondola Shelves with different heights, angles and configurations. This will increase differentiation and help products stand out so that they are more eye catching and thus more likely to result in customer impulse purchases. Separation of products based on type is also key, as customers will tend to avoid purchasing food items located next to oil products, or cleaning products. Multiple Gondola Shelves can be very useful for separating products. Fast Food, Grocery, Necessities, and Planned purchases are products which should be placed away from the Checkout Counter in-order to increase traffic around the store rather than traffic collecting at the Checkout Counter. The various types of product most consumed will vary by region and consumer demographics, managers should always obtain product ranking data for their local marketing area. 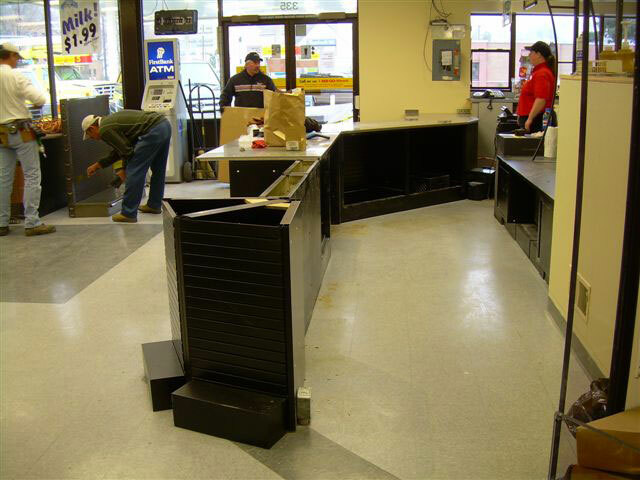 Choosing what types of products to stock and what configuration of Metal Food Service Counters, Gondola Shelves, and Checkout Counters to display your products on will also affect your choice of store layout. SHOPCO’s design team can help you choose what sort of layout is best for your choice of products. You want to present as many products/potential impulse sales to the customer between the store entry and the Checkout Counter. 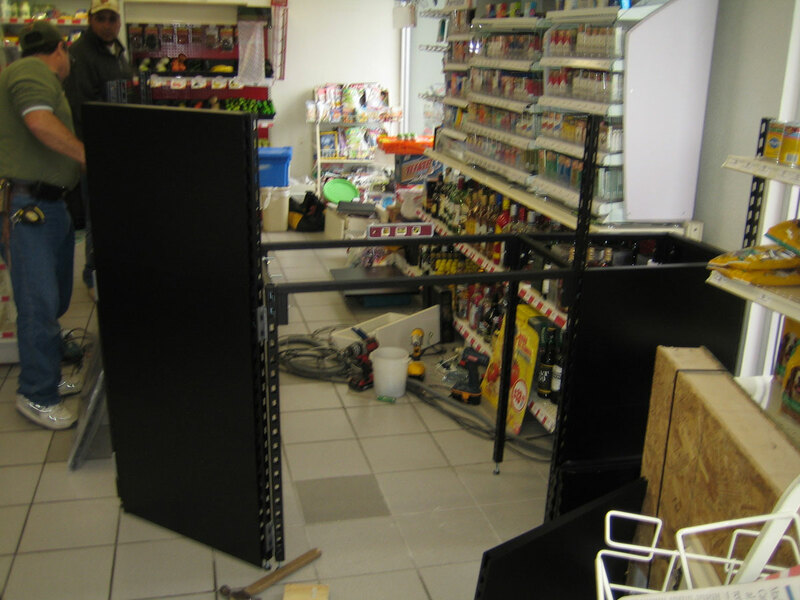 This can be achieved by adjusting the location of the doors, Checkout Counters, and planned purchase items. Customer behavior is driven largely by instinct, which is typically a drive to get in and out as quickly as possible. The layout of your store can help to break that instinctive train of thought so that the customer will be open to impulse purchases. 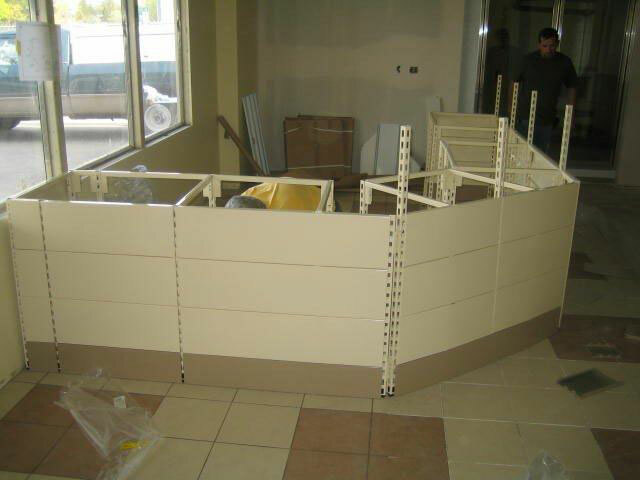 You can achieve this not only by layout but also by having interesting and attractive store fixtures such as SHOPCOs’ various configurations of Gondola Shelves, Metal Food Service Counters, and Checkout Counters. 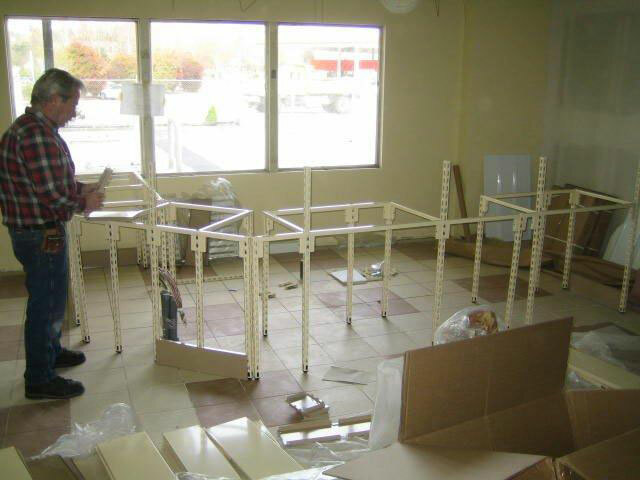 The limited space available in most C-Stores makes utilization of the display area for products essential. 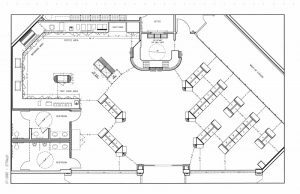 Having a plan for the layout of Impulse bins, Gondola Shelves, Display Racks, Metal Food Service Counters, Wall Shelves, and Checkout Counters is key to maximizing profitability of the limited display area. The Attendant/Sales Person should be able to see from behind the Checkout Counter all of the pumps and the entire store. The Checkout Counter should have a raised floor and direct view of the window for this purpose. Mirrors are also useful and shelves should not cover the windows. Gondola Shelves in the room should not be above 4’ to 6’ ft in height both for the attendants view and for the customer to view all the merchandise. Maintaining an attractive, clean, and organized store has the benefit of increasing both impulse sales and repeat customers. Having attractive colors, lights, Food Service Counters, Gondola Shelving, and Checkout Counters is especially important for generating repeat customers when there is competition nearby. Neutral colors for the back walls are good for making your C-store seem spacious and not distracting from the products. White ceilings both reflect light down towards the merchandise and add to the store feeling generally more open. Price ticket rails on Convenience Store Shelves or Gondola Shelving back panels can be brightly colored to coordinate with the store’s color scheme and to enhance a corporate image. Lighting is often a neglected feature that can actually enhance nearly all aspects of a store design. Lighting can not only improve the general atmosphere of a store but can add to impulse sales. Proper use of light and shade can be used to attract a customer’s attention to specific products or areas within your stores. However lights that are too bright can tire the eyes and be highly irritating to customers. The color of lighting should always be consistent throughout the store and it is best to choose warm colored light that is welcoming over anything that might glare. 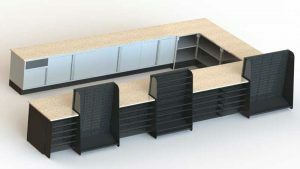 Please let SHOPCO help you to design the best store not only for you but for your customer as well. 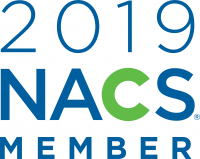 Take advantage SHOPCO’s years of experience in the Convenience Store market to help you maximize your store’s potential! 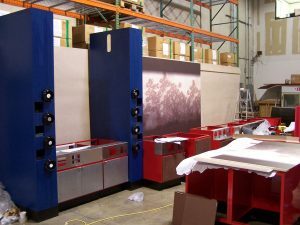 SHOPCO is happy to help our customers with exemplary prototype capabilities! SHOPCO has the capability to assist our national account customers with major roll-out project management solutions from supply to installation. 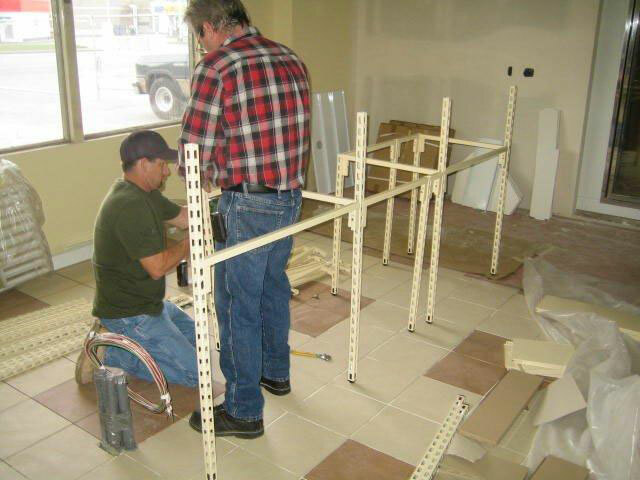 Take advantage of SHOPCO’s nationwide network of trained professional installers help you complete the final step of your new store interior process. You will be glad you let our experts handle your install project.